The STORY - TELLER. 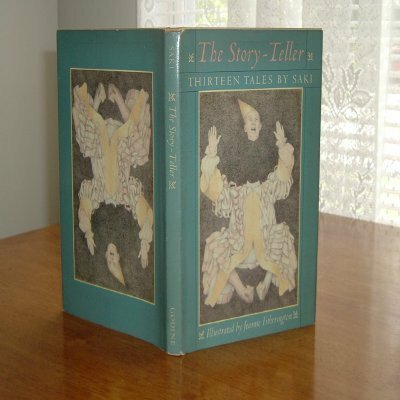 Thirteen Tales by Saki. A selection of stories about children, by a master of the witty and satirical short story.